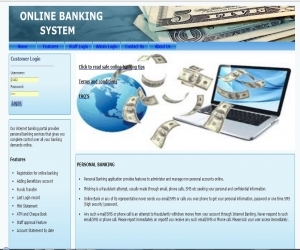 Online Banking System provides is specifically developed for online banking for Balance Enquiry, Funds Transfer to another account in the same bank, Request for cheque book/ATM Card , payment of cheques, Mini statements (Viewing Monthly and annual statements). to the user that his account is going to get locked. 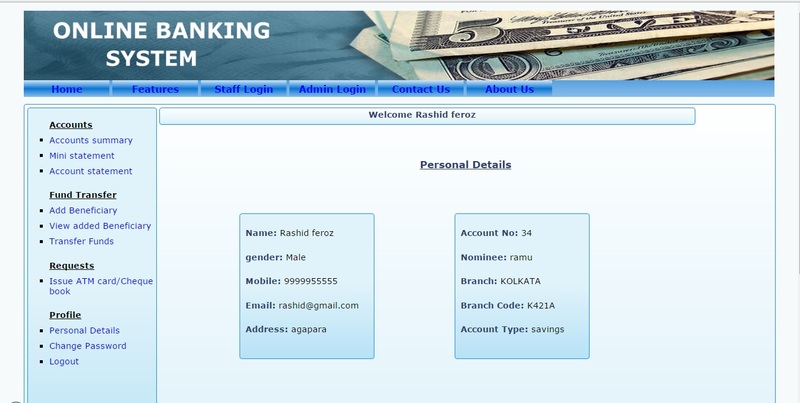 · After the valid user logs in he is shown the list of accounts he has with the bank. · User can request for the details of the last ‘n’ number of transactions that he has performed. transaction password which is different from the login password. unsuccessful, a proper message should be given to the customer as to why it failed. · FAQ section is also included for end users benefit. 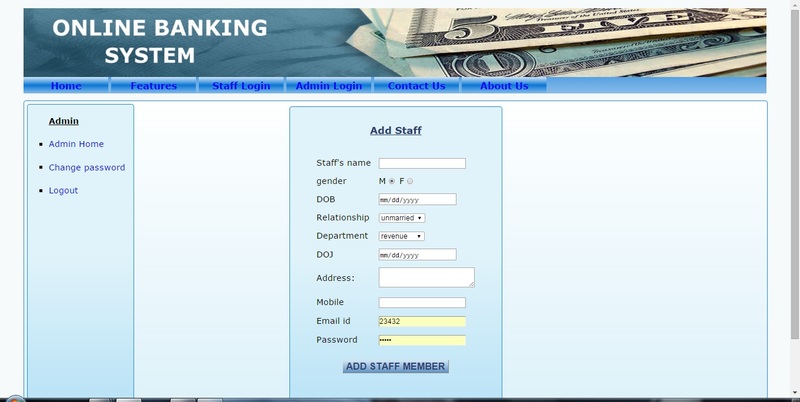 The Online Banking system is available in the market that can serve customers to done banking online. 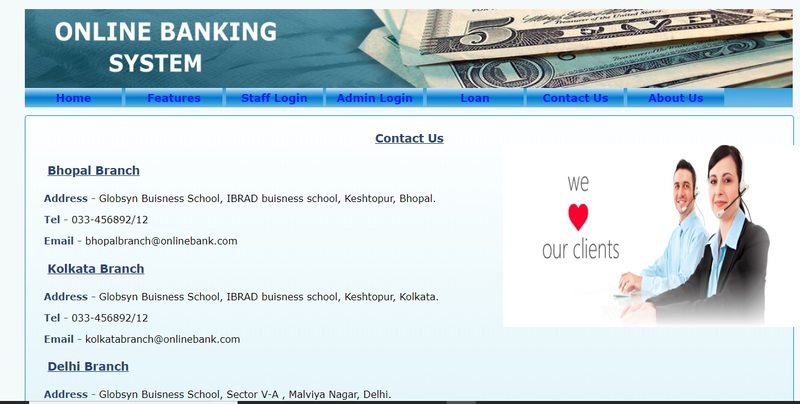 Application : FUTURE SCOPE:- This web application involves almost all the features of the online banking. 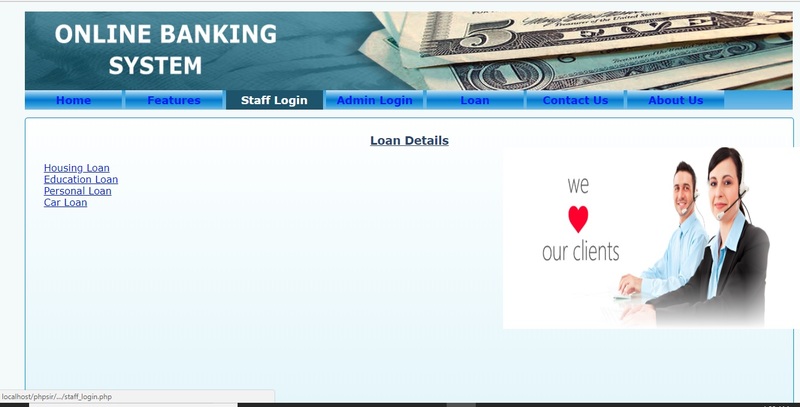 The future implementation will be online help for the customers and chatting with website administrator. 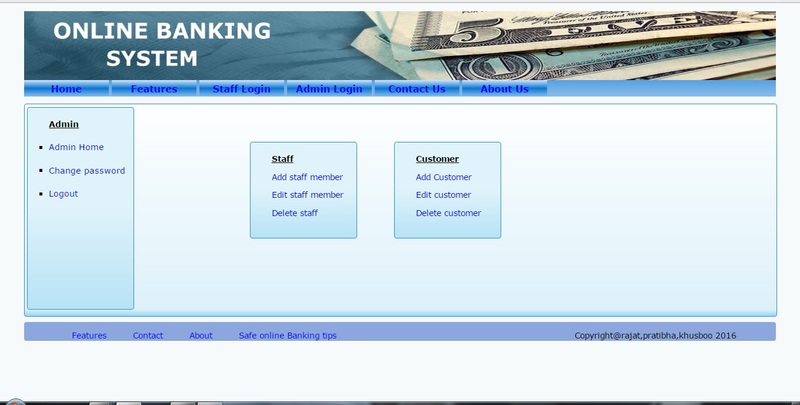 CONCLUSION:- The project entitled “Online Banking System” is developed using PHP as front end and MYSQL database in back end to computerize the process of online banking . 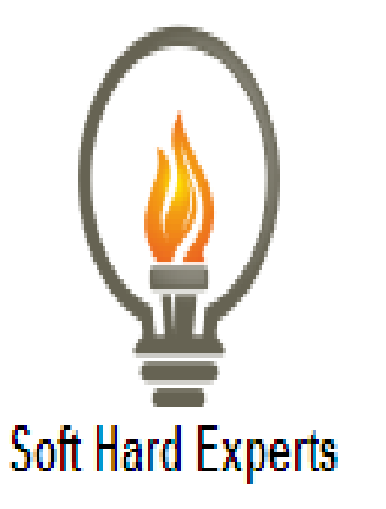 This project covers only the basic features required.